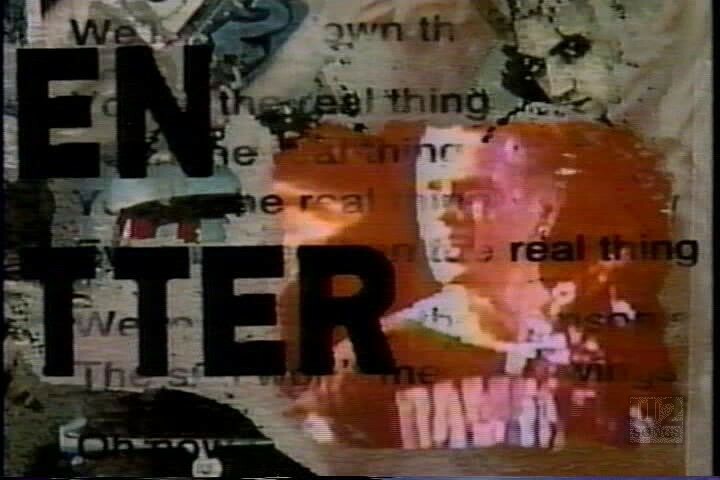 This video was filmed as an alternative to the main video – it opens with a number of photographs of the band during the Zoo TV tour which had started in February 1992. 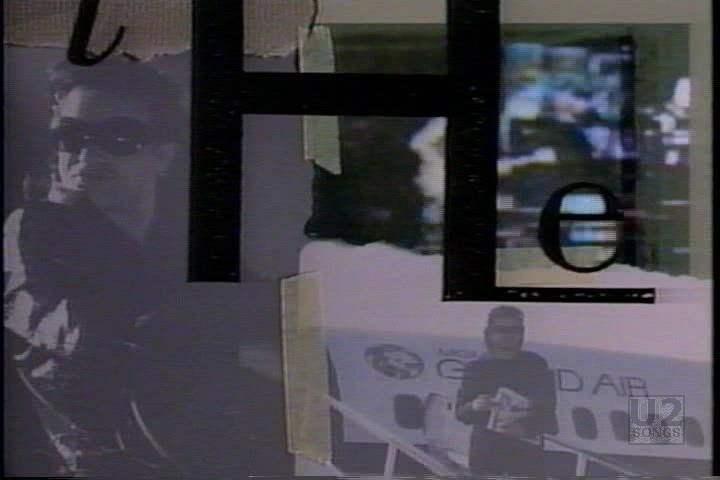 Throughout the video it uses a number of still photographs mixed with video footage of the band and overlaid with a variety of symbols such as Cosmo the Achtung Baby, a globe, writing in various fonts, the trabant, and maps, as well as the lyrics for the song. 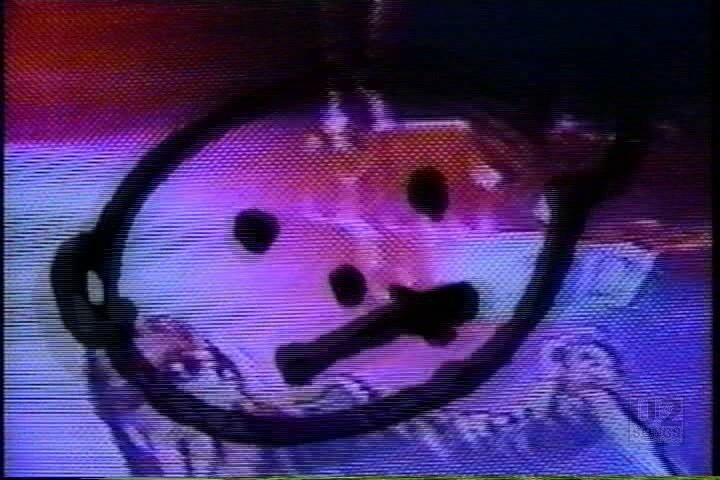 These are all cut together and the screen switches between all of the content quickly so it is impossible to focus. 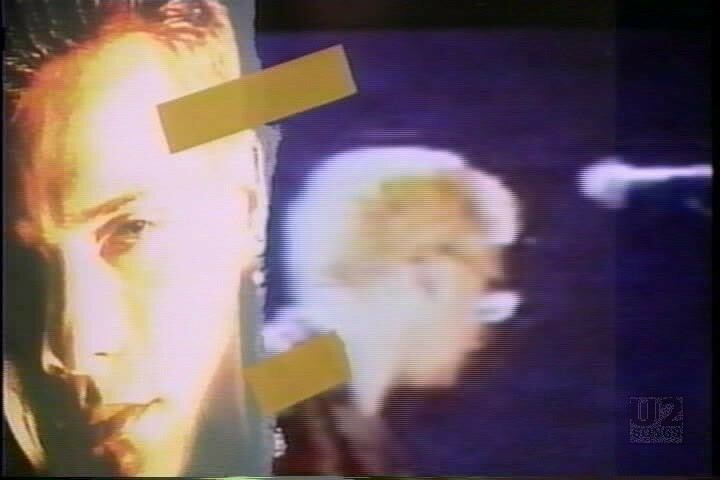 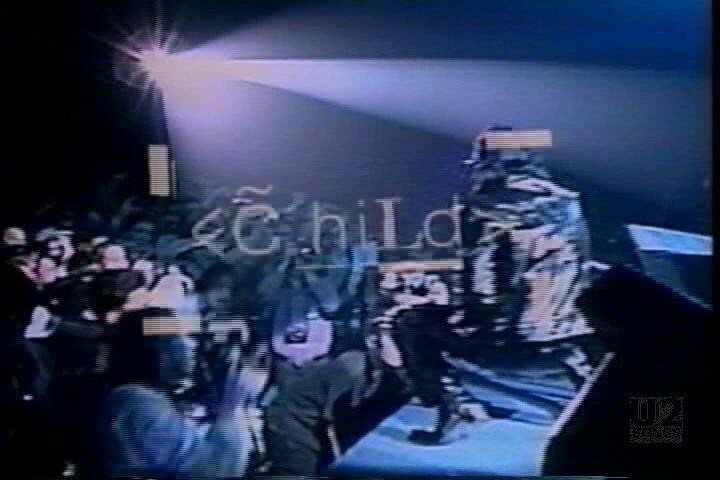 The video was featured on the release “Achtung Baby: The Videos, the Cameos, and a whole lot of Interference from Zoo TV”. 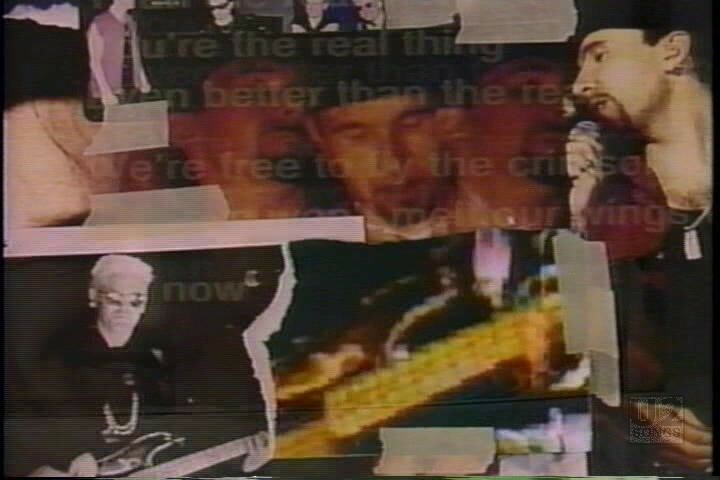 "U2 - “Even Better Than the Real Thing” Single"
"U2 - “Even Better Than the Real Thing” Promotional Release"